But First, Coffee! 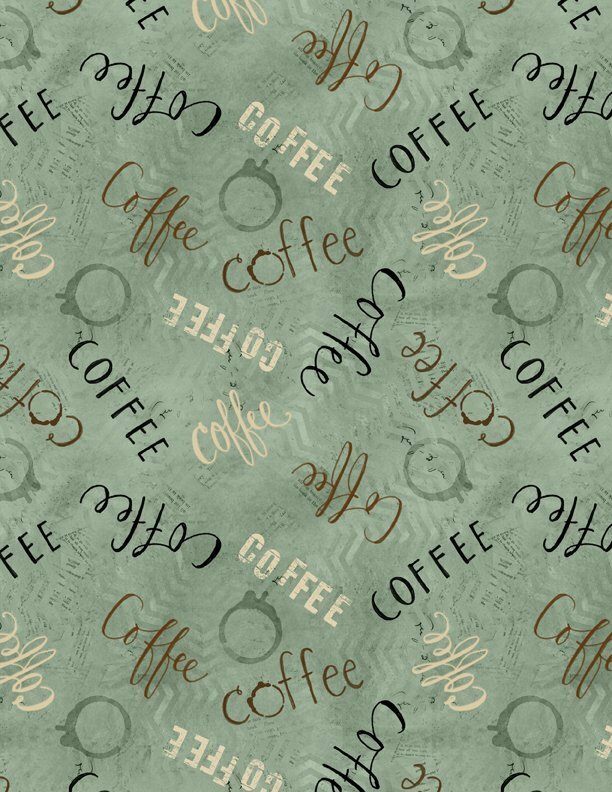 by Katie Doucette for Wilmington Prints - "Okay, okay, But First, Coffee!" we've all heard that, but Katie Doucette built it into a whimsical home decor/craft collection with a coffee theme. The palette has dusty colors of teal and pink with coffee browns and cream on an apron panel, blocks panel, border stripes and more. Fabric is 100% cotton and 43/44" wide.